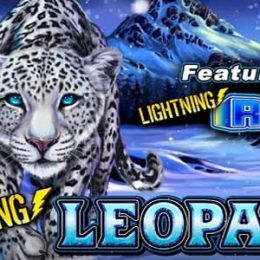 Saddle up for a time-traveling expedition unlike anything you've ever experienced in Time Travel Tigers slot by Yggdrasil Gaming! Set atop a 5x4 reel grid offering 25-paylines, this game awards a generous 96.3% RTP. Take the trip of a lifetime through four different eras of history including Egyptian, Medieval, Prehistoric and Future, all with their own bonus features. The Scientific genius of Dr. Tigerstein will be your guide as you search history for wins of up to 1000x your bet per spin. 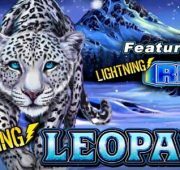 Saddle up for a time-traveling expedition unlike anything you’ve ever experienced in Time Travel Tigers slot by Yggdrasil Gaming! Set atop a 5×4 reel grid offering 25-paylines, this game awards a generous 96.3% RTP. Take the trip of a lifetime through four different eras of history including Egyptian, Medieval, Prehistoric and Future, all with their own bonus features. The Scientific genius of Dr. Tigerstein will be your guide as you search history for wins of up to 1000x your bet per spin. Free Spins Bonus – Landing three or more free spins symbols triggers a random free spins mode. 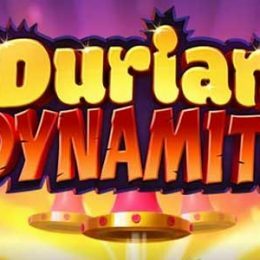 Landing additional free spin symbols awards additional free spins. Egyptian Era Free Spins – Between 1-20 diagonal wilds are present every spin with a x4 multiplier applied to every winning spin. Landing 3, 4 or 5 free spins symbols awards 6, 12 or 18 Egyptian Era spins. 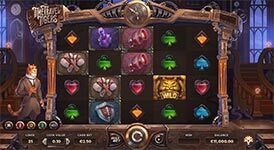 Medieval Era Free Spins – Between 4-20 cluster wilds are present every spin with a x3 multiplier applied to every winning spin. 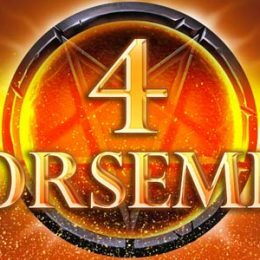 Landing 3, 4 or 5 free spins symbols awards 7, 14 or 21 Medieval Era spins. 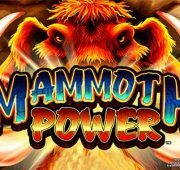 Prehistoric Era Free Spins – Between 1-20 wilds are present every spin with a x5 multiplier applied to every winning spin. 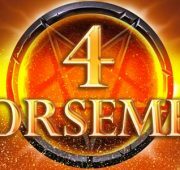 Landing 3, 4 or 5 free spins symbols awards 5, 10 or 15 Prehistoric Era spins. 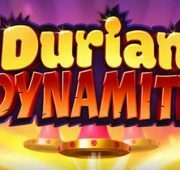 Future Era Free Spins – Between 1-20 random wilds are present every spin with a x2 multiplier applied to every winning spin. Landing 3, 4 or 5 free spins symbols awards 12, 24 or 36 Egyptian Era spins.